Gozo SHIODA was born in 1915 in Tokyo. He practiced Judo and Kendo during his childhood. 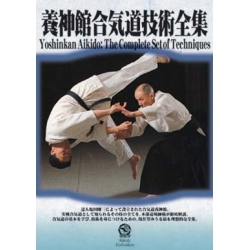 In 1932, he became a direct student of Morihei UESHIBA. After obtaining his bachelor degree at Takushoku University, he is sent to China, Taiwan and Borneo to teach Aikido. In 1946, he came back to Japan and began training again with his master Morihei UESHIBA. 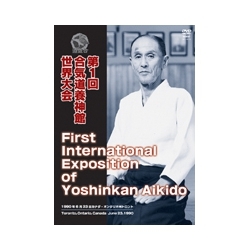 In 1955, he was awarded the Grand Prize of the ancient martial arts tournament of Japan and the following year he established the Yoshinkan Dojo. From 1957, he teaches his techniques in the police department and in 1961, he receives the 9th Dan from his master.